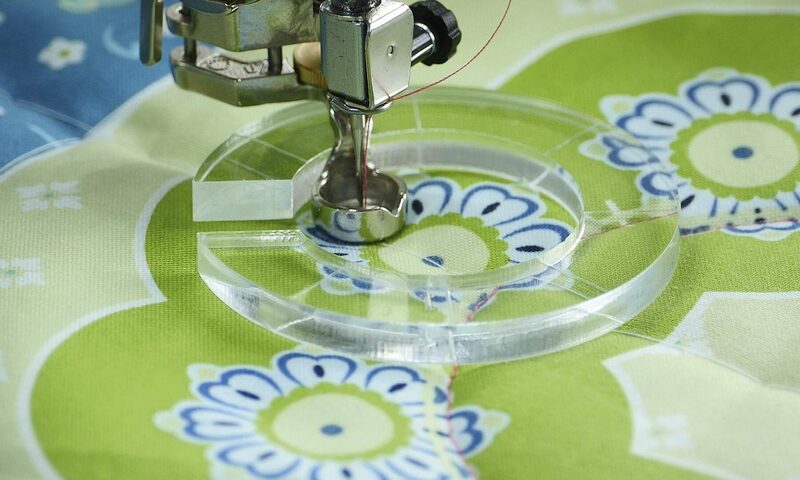 Otto & Penny’s Bernina Sales & Service are and have been South Australia’s largest Bernina Retailer for over 50 years. 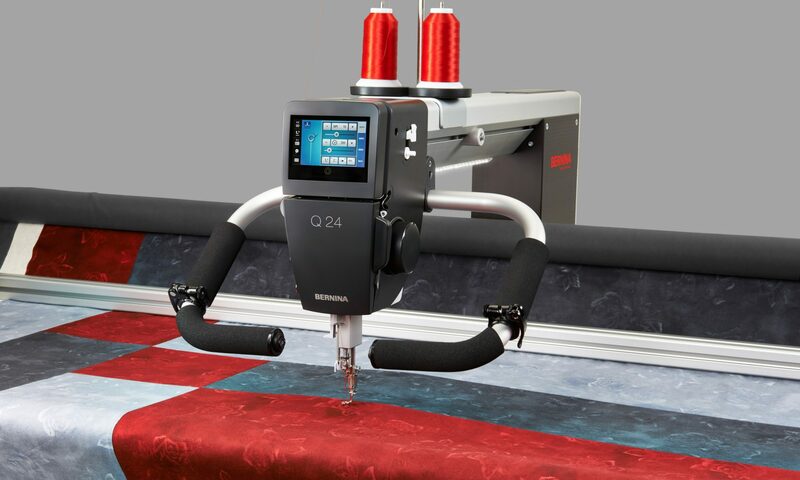 Both Otto and Penny have been associated with Bernina for that period and during that time have been involved in every aspect of Sales, Service, Education and Training on Bernina’s entire product range. We solely concentrate on the Bernina range of Sewing Machines, Embroidery Systems, Software and Overlockers as well as a large range of spare parts, accessories and publications and quality trade ins. Our customers can expect the highest standards of product knowledge and after sales service. 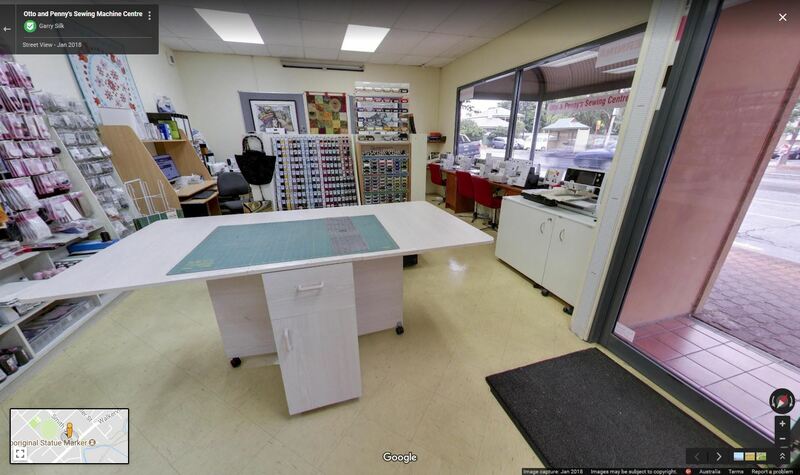 We also sell the full range of Horn Sewing Furniture, Mettler sewing and embroidery threads including Poly sheen as well King Star polyester embroidery threads.